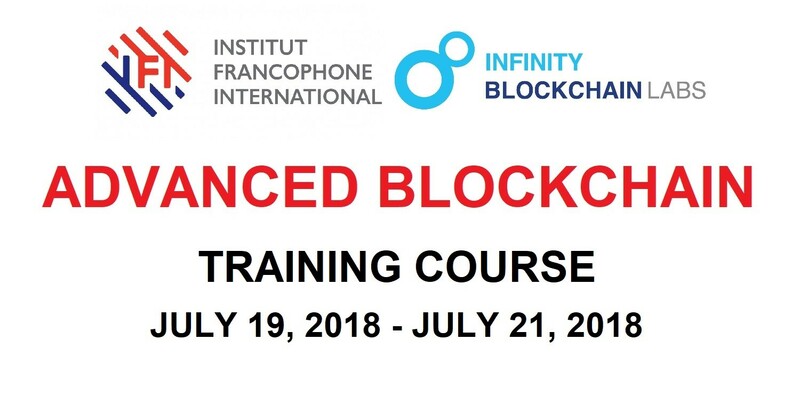 The International Francophone Institute (IFI), Hanoi National University, and Infinity Blockchain Labs (IBL) have collaborated to organize and advanced blockchain training program dedicated to application developers, IT specialists, and any blockchain enthusiasts interested in exploring the working of the technology. The training course, set to take place on July 19th through July 21st, includes a range of practical and interactive lessons about Blockchain, Ethereum, smart contracts, and other decentralized applications bulilt on Blockchain. After completion of the course,, students should have received a Certificate of Authenticity on Blockchain with coupled with a variety of other benefits. 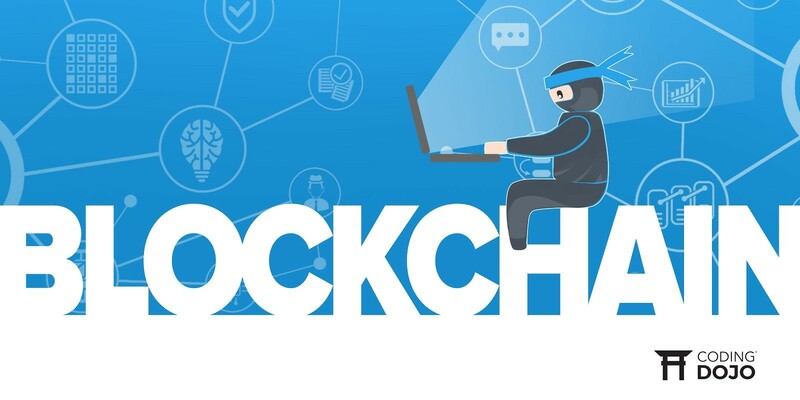 Blockchain technology is at the forefront of the next industrial revolution as it is in process of disrupting a wide range of established industries. The technology is said to be one of the breakthrough ideas that will significantly affect the lives of every person in every sector. 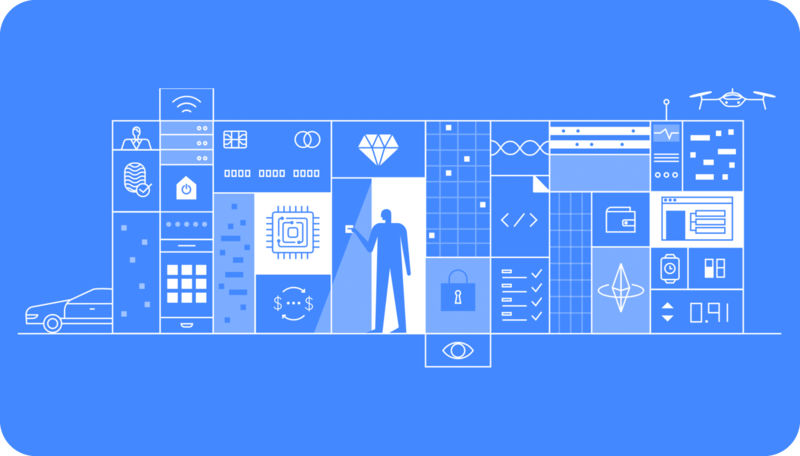 Based on encrypted decentralized networks, blockchain allows transactions without any single actor or the presence of third-party intermediaries. Blockchain-based applications increase trust, accountability, and transparency along with significantly reducing costs and administrative procedures. Apart from the revolution of Bitcoin and cryptocurrency in general, blockchain is currently being researched and deployed in the fields of Financial Technology (Fintech), public voting, data sharing systems, decentralized trading platforms, etc, as well as other fast-evolving industries such as Artificial Intelligence (AI), Internet of Thing (IoT), and Big Data. 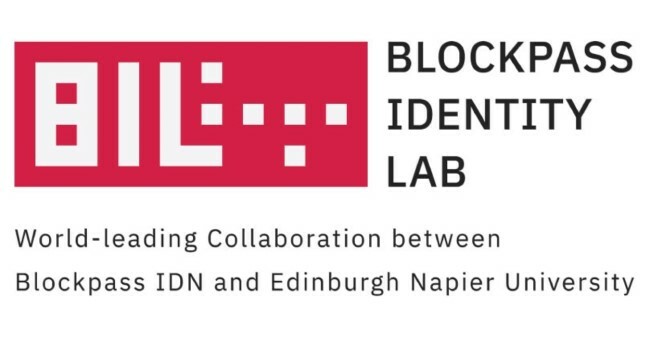 This course will enable participants to master the nature and architecture of blockchain technology and identify essential components in the blockchain ecosystem. Participants will understand the basic principles and predominance of ethereum and smart contracts as well and learn how to program simple smart contracts. The program will also teach students how to build a decentralized application based on blockchain technology. This is a comprehensive blockchain course that helps participants understand blockchain technology and the ecosystem as a whole. It aims to take one from zero knowledge of the blockchain ecosystem to becoming capable of fully understanding how the technology works. 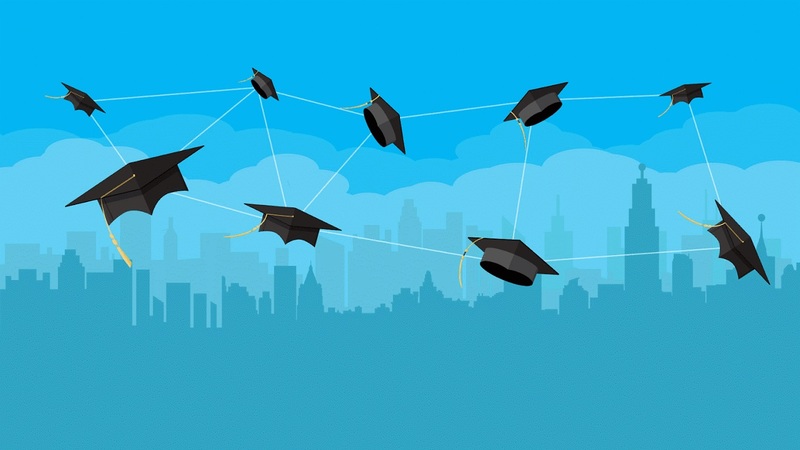 Certificates are validated based on blockchain technology and can help graduates obtain job placement in blockchain fields. Lecturers of the course are experts and professionals from IFI and IBL who have accumulated many years of research and training experience in Information Technology blockchain technology. These experts have also been actively involved in the creation of many blockchain application development projects. Infinity Blockchain Labs (IBL) is the leading R&D company in the field of blockchain research and development in Vietnam. In line with the expansion of business and international partnerships, IBL is also working with educators, businesses and local authorities to create a high-level human resource ready for the blockchain industry. Asia Blockchain Education Lab’s (ABEL) also is one of Infinity Blockchain Labs’ (IBL) most ambitious and accomplished projects, and now is a great time to take a closer look at its plans and goals for revolutionizing Vietnam’s blockchain education system and R&D.